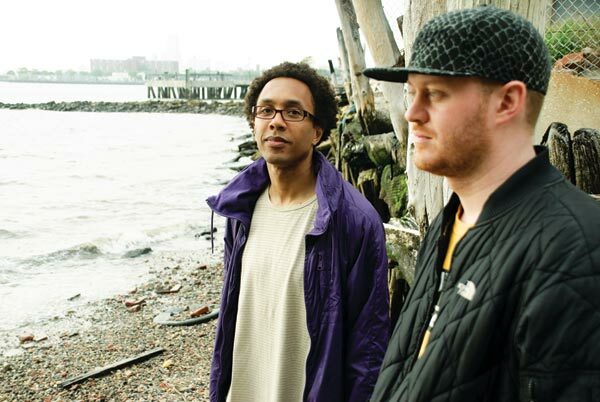 Since Matt Shadetek and DJ /rupture founded Dutty Artz in 2008, the NYC based label and production crew has earned a worldwide reputation for forward-thinking transnational music and evolved to one of the most vibrant players of the global bass music scene. Home to internationally reknown artists like Geko Jones, Chief Boima, Atropolis, Rafi El and others, the label stands for music both deep-rooted in local tradition and at the head of global progression. 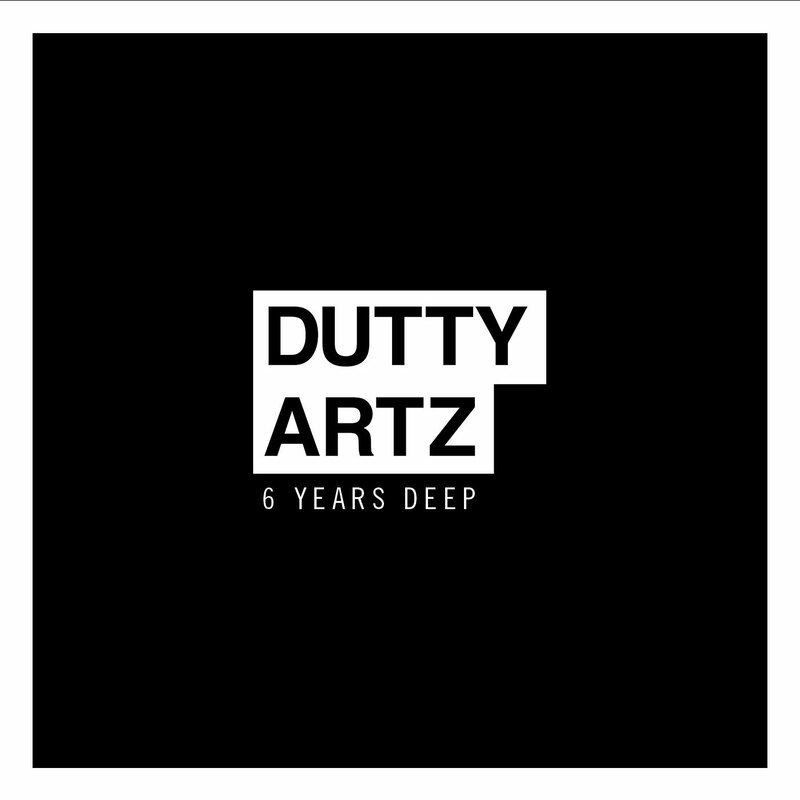 To celebrate their sixth anniversary, Dutty Artz recently released a series of four geographically oriented EPs with music from different parts of the planet. The first EP is curated by DJ /rupture and combines Northern African and Asian vibes, featuring music rooted in Morocco, Egypt and Sri Lanka. The second part of the series focuses on members of the Dutty Artz family from the Carribean with tunes by Trawma, Gyptian, Old Money ft. Mega Max and Jahdan Blakkamore. Number three represents a pan-Latin spectrum form North- to South America and the Caribbean with Cumbia, Tribal, Changa Tuki and Moombahton by Lao, Uproot Andy, Mpeach, El Remolon and Rafi El. The final edition of the anniversary series takes it back to the motherland with tunes from both Africa and African diaspora by Kev, Chief Boima, Africa Latina and Frédéric Galliano. In case you missed the limited download offers, you will have a second chance to get your hands on this unique collection of music: The songs from all four EPs are bundled to the “6 Years Deep” anniversary compilation which will be available December 10th from the label’s online shop.